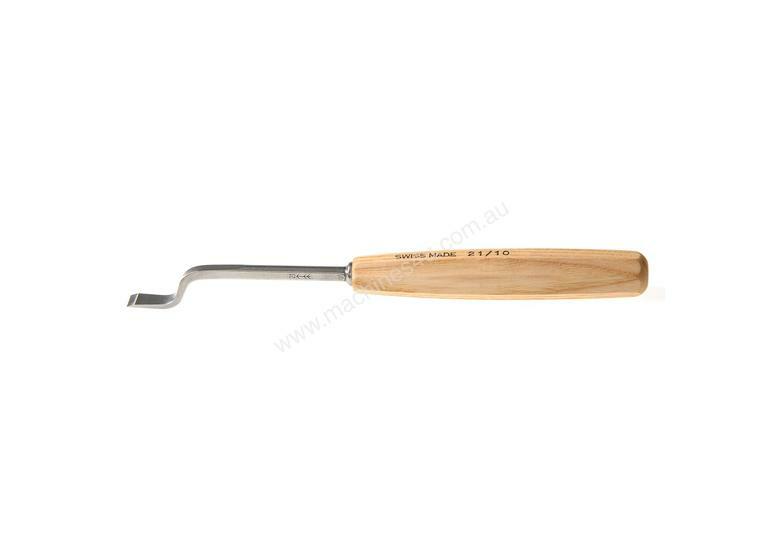 Pfeil Dog Leg chisels are a Swiss made chisel that comes sharpened and honed, so are ready for use. They are constructed with chrome vanadium alloy that is made to Pfeil's own specifications. They are a favoured tool for the carver, patternmaker for their ability to get into hard to reach areas that a straight chisel may not be able to do.